The black box from the Boeing jet that crashed and killed all 157 people on board will be sent overseas for analysis, an Ethiopian Airlines spokesman has said. An Ethiopian Airlines jet crashed on Sunday shortly after take-off from the country’s capital, carving a gash in the earth and spreading global grief to 35 countries that had someone among the 157 people who were killed. An Ethiopian Airlines flight has crashed shortly after take-off from Ethiopia’s capital, killing all 157 on board. Seven British passengers and one from Ireland were among the 157 people killed when an Ethiopian Airlines flight crashed shortly after take-off. All passengers on the Ethiopian Airlines plane that crashed shortly after take-off from Addis Ababa are dead, according to Ethiopia’s state broadcaster. An Ethiopian Airlines plane has crashed on its way to Nairobi in Kenya, with deaths being reported. An EgyptAir flight from Paris to Cairo with 66 passengers and crew on board has crashed, French President Francois Hollande has confirmed. The wreckage of a crashed passenger plane has been located in southern Arish in Sinai, according to Egypt's aviation authority. 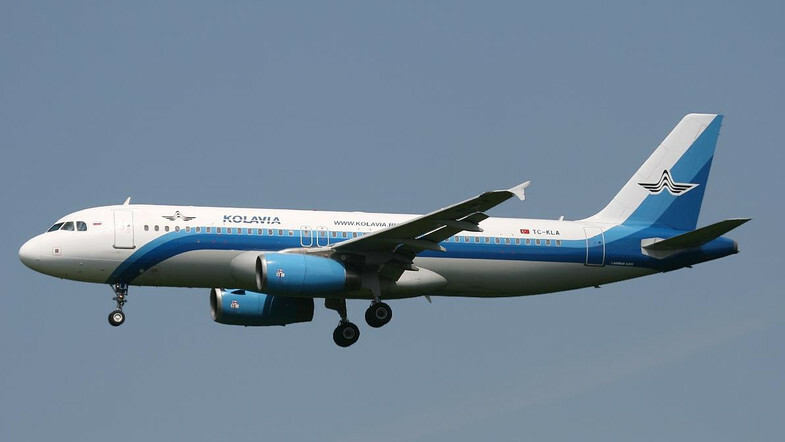 A plane with over 200 people on board has crashed. Two people have died after a light aircraft crashed in a field. 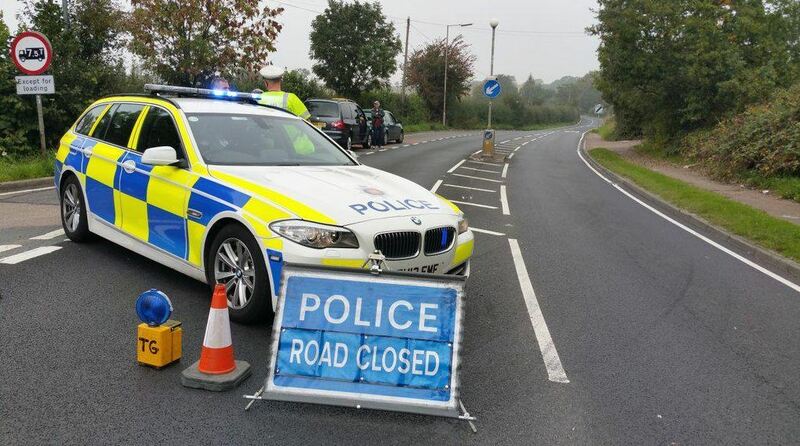 Police and other emergency services are at the scene of a light aircraft crash. 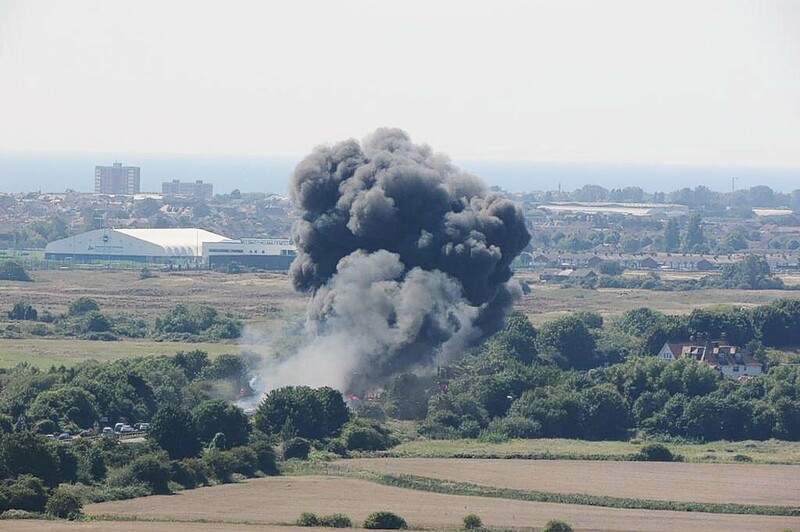 Haunting footage has been released showing the moment this afternoon that a plane crashed at an airshow in England, killing seven people. 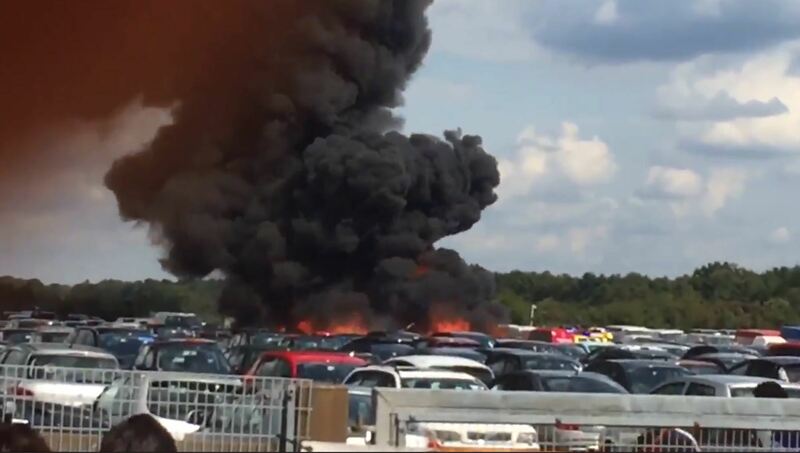 Harrowing footage has emerged of the moment a plane plummeted out of the sky during a display at a motoring event in Cheshire this afternoon. 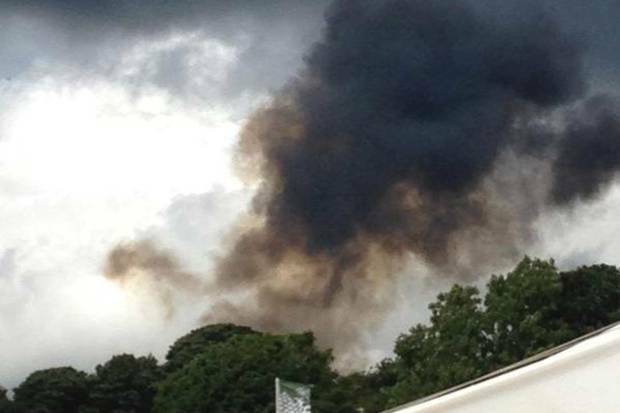 Police have confirmed a pilot has died after his plane crashed during a display at a motoring event in Cheshire this afternoon. Video footage has been released showing a terrifying fire which has engulfed an English auction house following a plane crash this afternoon. 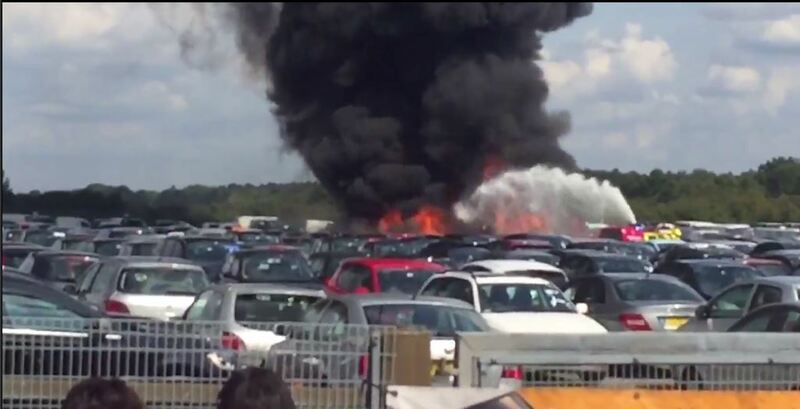 A fire has broken out after a light aircraft crashed into a car auction shortly after take-off. 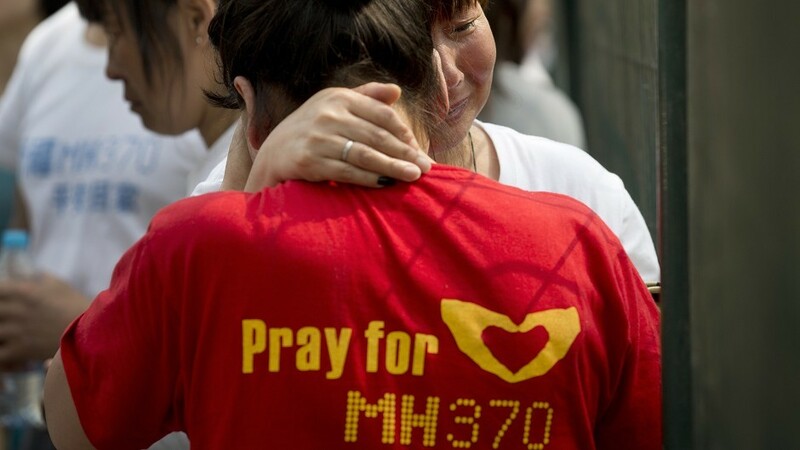 Suspected plane debris washed up off the east coast of Africa is being investigated for connections to Malaysia Airlines flight MH370. 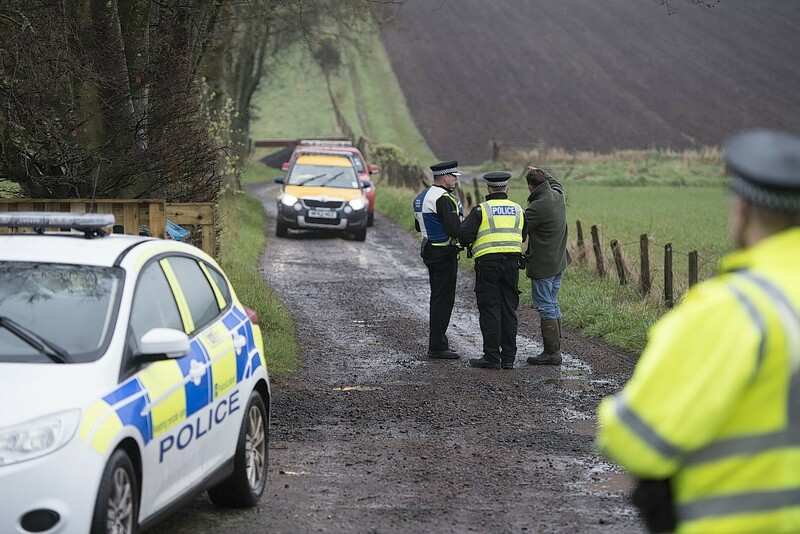 Police have named the men who died in a plane crash in Perthshire yesterday. A light aircraft carrying two people has crashed near a village. Emergency services were alerted this afternoon when the aircraft failed to land in its scheduled slot at Dundee airport. 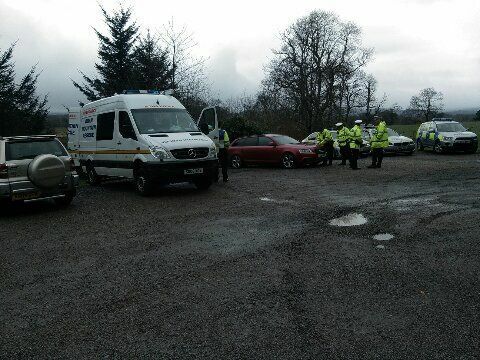 A major search operation has been launched for a plane which is feared to have crashed in Scotland. 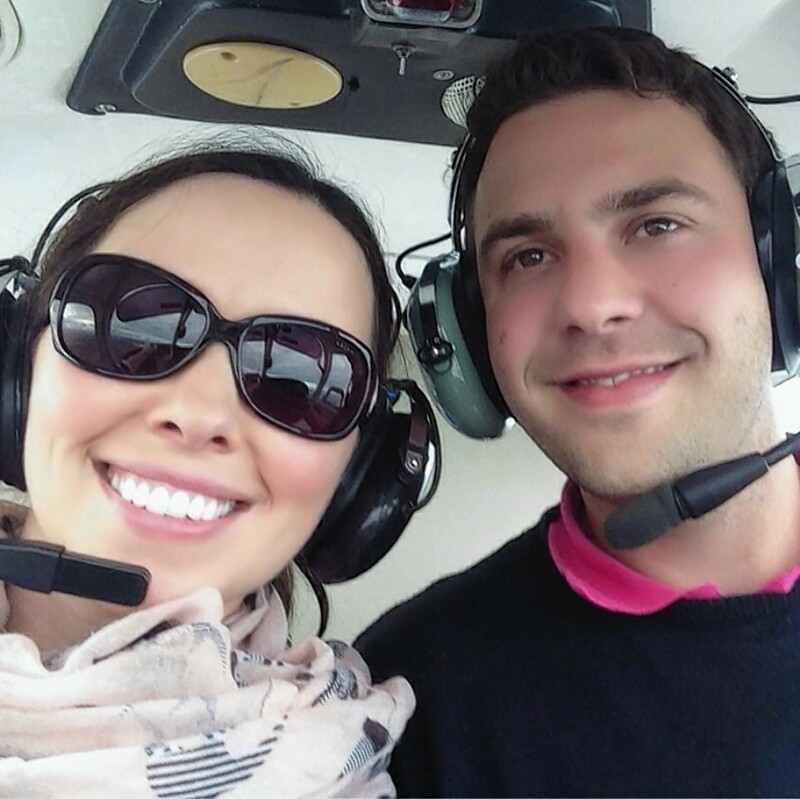 Wreckage from a plane crash that claimed the lives of a young couple was airlifted from an Argyll mountain yesterday. 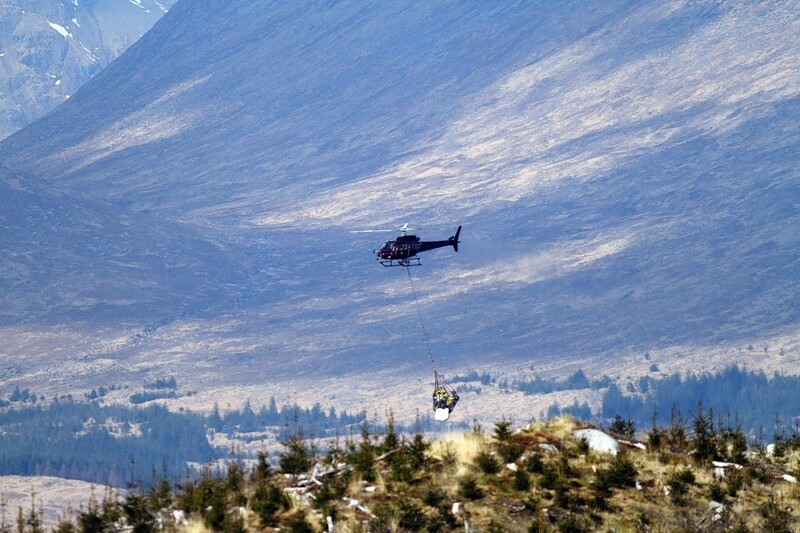 The complex operation to remove the wreckage of a plane crash that claimed two lives, continued last night in the Argyll mountains. 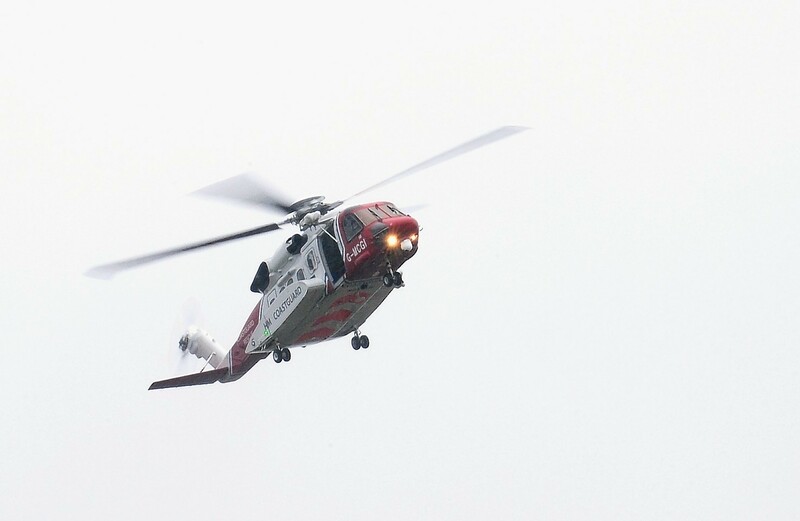 Two people have been found dead after a light aircraft crashed near Oban. 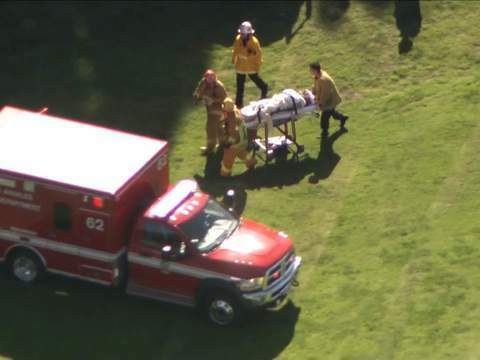 Actor Harrison Ford has been taken to hospital following a plane crash. 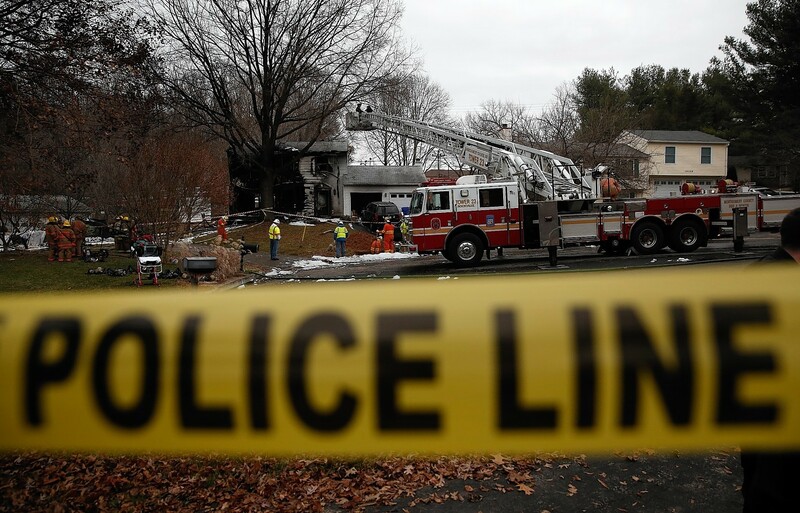 Six people, including two children, have a died in a US plane crash. 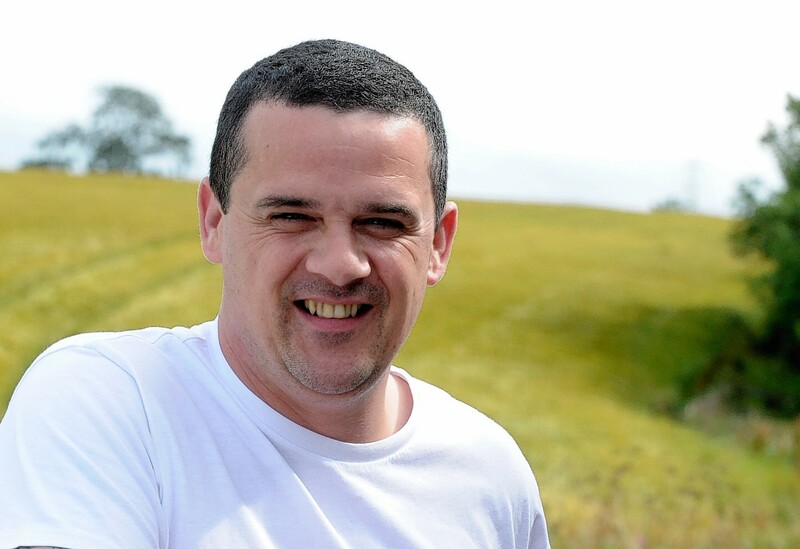 North-east oil worker Barry Sim had been due to travel on doomed Flight MH17 - and his family feared the worst when news of the disaster started to emerge. An emergency was sparked at an island's airport today when a plane crashed into a fence after landing.